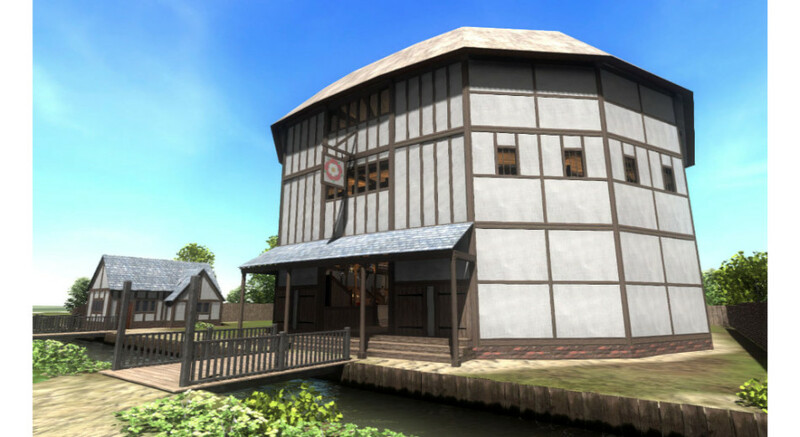 Ortelia’s recreation of the Rose Theatre from late sixteenth-century London reveals for the first time just how small and dark this venue is. 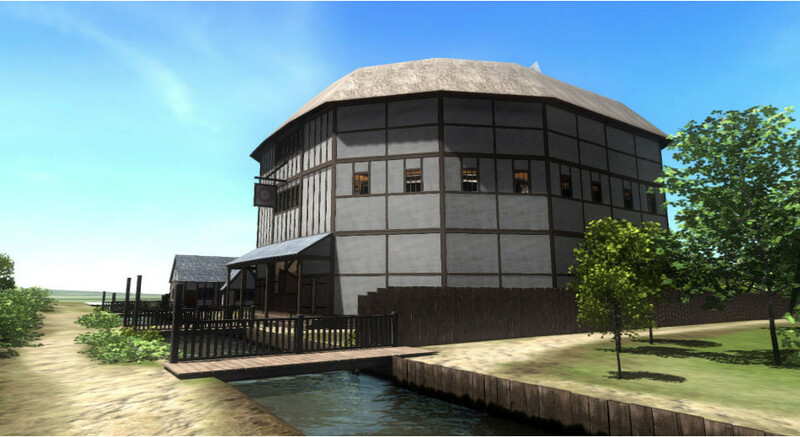 The Rose Theatre was where Christopher Marlowe’s plays were performed, and where several of William Shakespeare’s early plays were also performed. 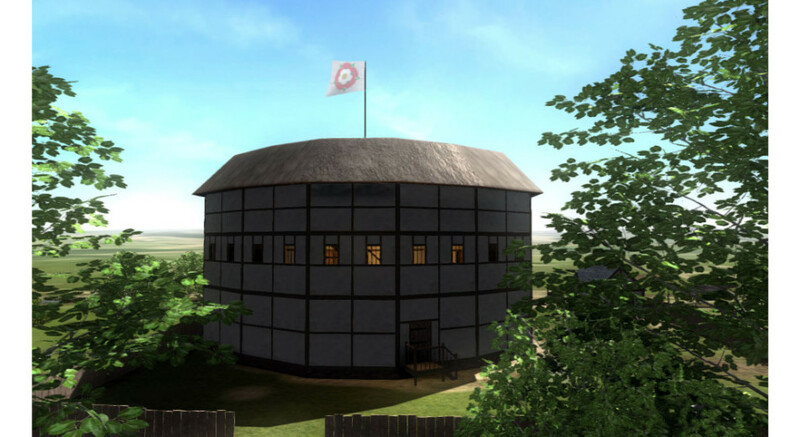 It is situated on the south side of the Thames, not far from the site of the Globe Theatre, which is more commonly associated with Shakespeare’s plays. This model traces the transformations in the Rose Theatre’s architecture from its 1587 inception through several enlargements. 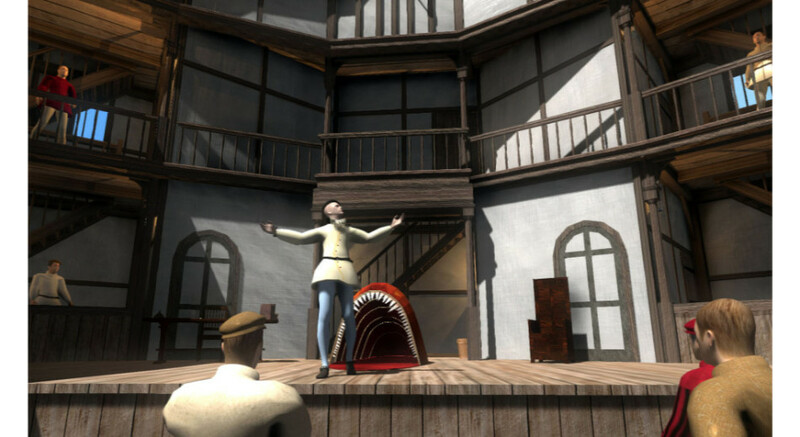 The model is built up in VR form from the archaeological records of the foundations, using the work of theatre architects and theatre historians. 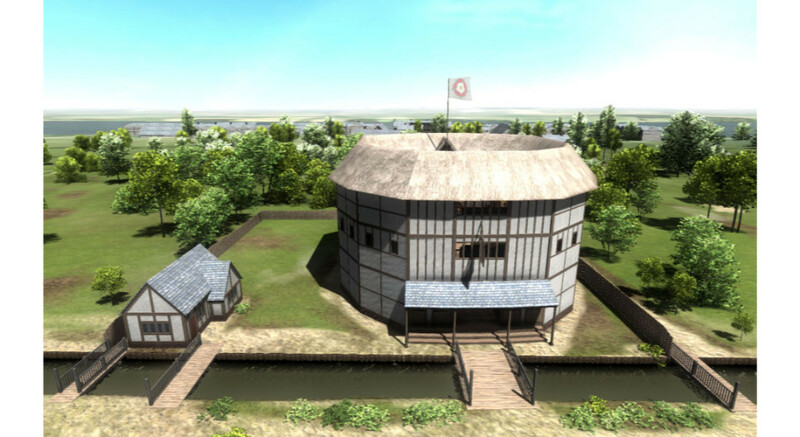 This model, which includes accurate reflections of good and bad weather conditions in a London summer, makes it possible to answer questions that have puzzled theatre historians for centuries. Further, it invites users to ask new ones. This model uses advanced real-time lighting and shadowing techniques. 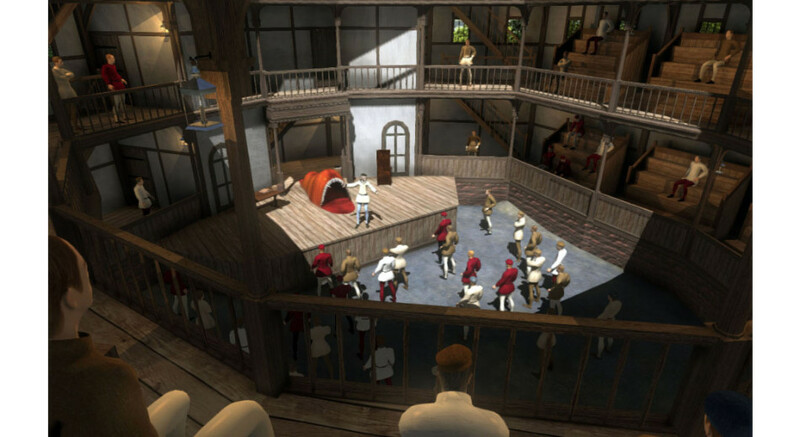 The environment is being used to explore the validity of the proposed reconstruction scenarios as well as explore the way in which this space may have been used to present theatre.